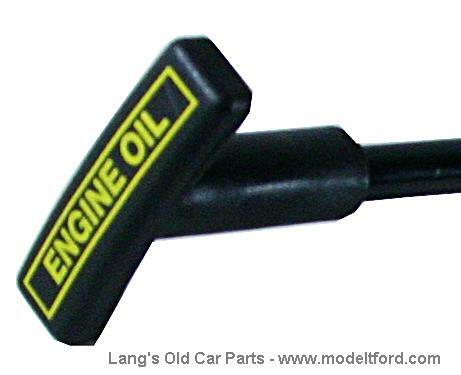 Dip stick for Model T. Accessory modern style oil dip stick, allows you to check oil from under hood. No modifications are needed to your "T" to use this. 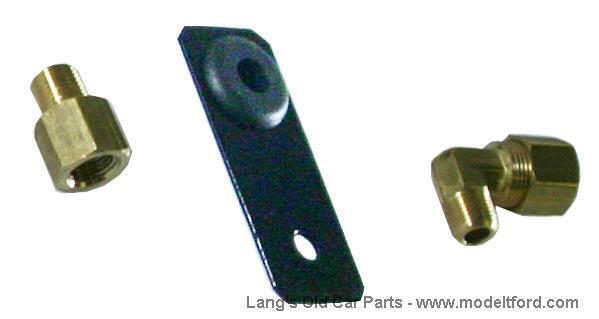 Replace lower petcock on the oil pan with this dipstick.